Today is World UFO Day. 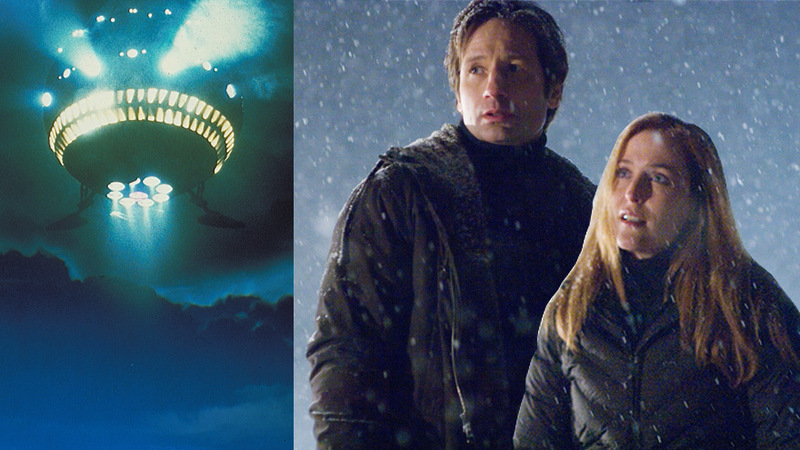 What better way to celebrate this “unearthly” holiday than with a Mulder and Scully movie image mash-up? Especially that one snowy night while innocently walking through a quiet, suburban California neighborhood. Little did they know that the Reese’s Pieces they were munching on would attract such “extra-terrestrial” attention. 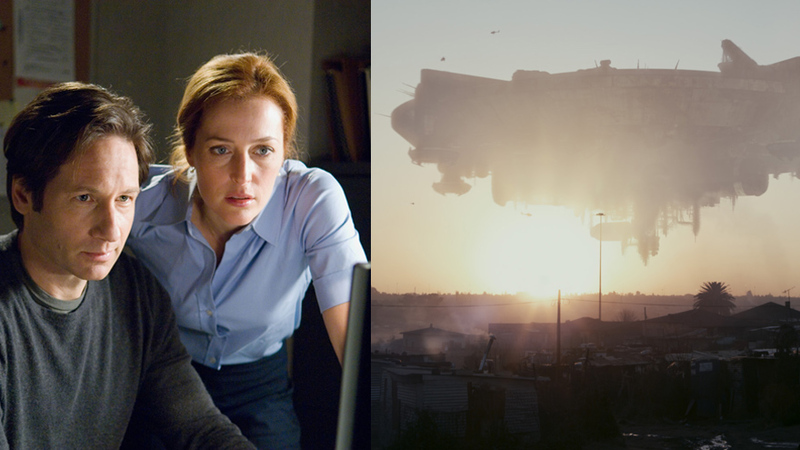 A deadly virus breaks out that threatens all of humanity and it is up to Mulder and Scully to uncover the truth. 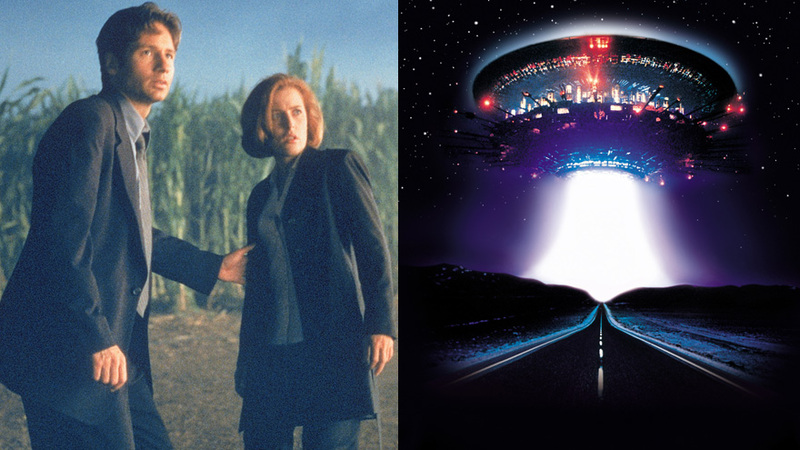 Retired FBI Special Agents Mulder and Scully return to duty after an FBI agent goes missing and a former priest claims he is experiencing psychic visions of the endangered agent.